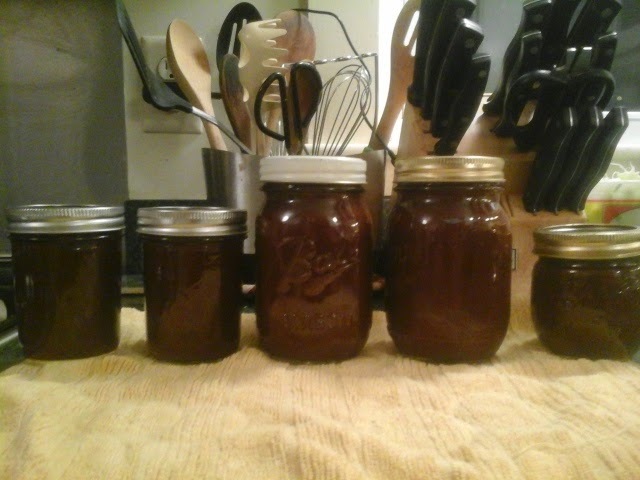 The bushel of apples that I have been keeping down cellar had a few apples starting to ger a bit wrinkly, so I decided to cook up some apple butter. Its easy enough. 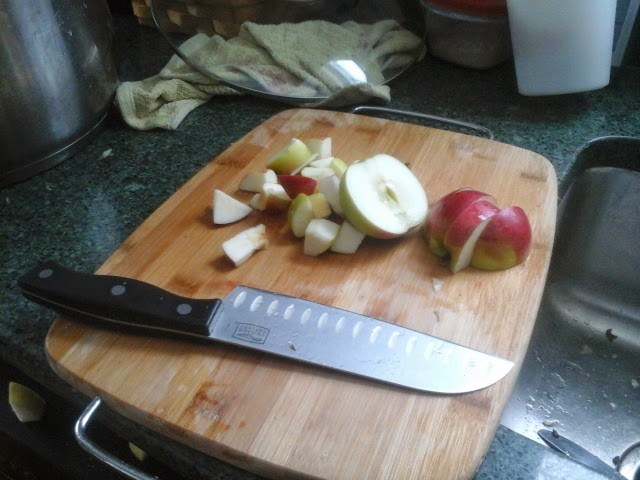 Just wash, and chop up the apples. No need to peel or core. Put them in a large pot with an inch or two of water, and cook till soft. 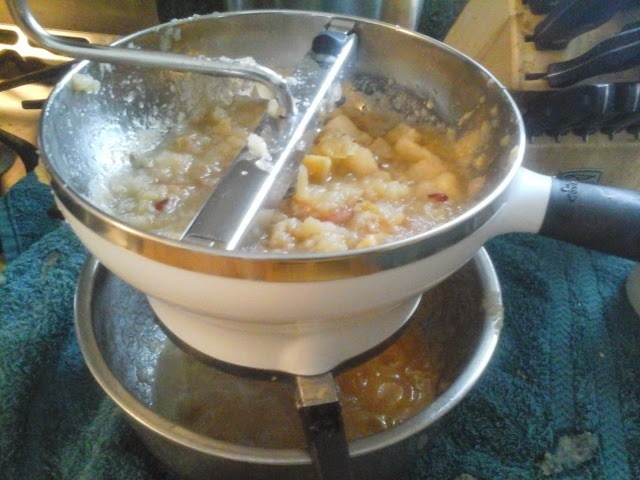 Once the apples are cooked soft, I simply run them through the strainer. 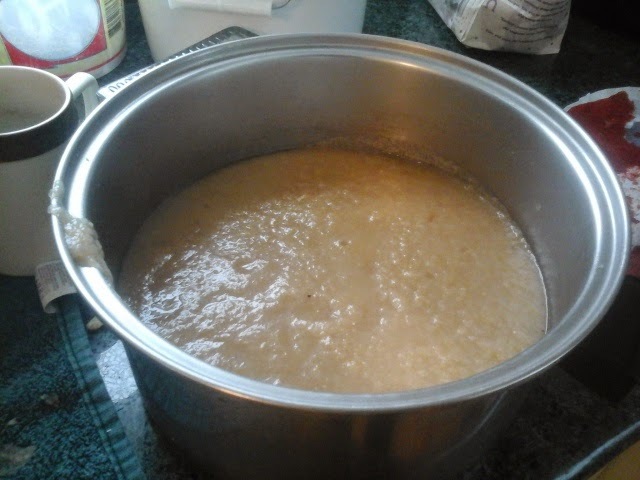 Now we have applesauce. To make apple butter just requires a few spices, and some sugar, if desired, and then long slow simmering till it cooks down by about half. These apples are sweet but a little extra sugar just brings out the flavor in my opinion. I used some organic natural sugar. Its easiest to do this in a crockpot, but I had taken mine over to a neighbor, so started this batch in my stockpot. 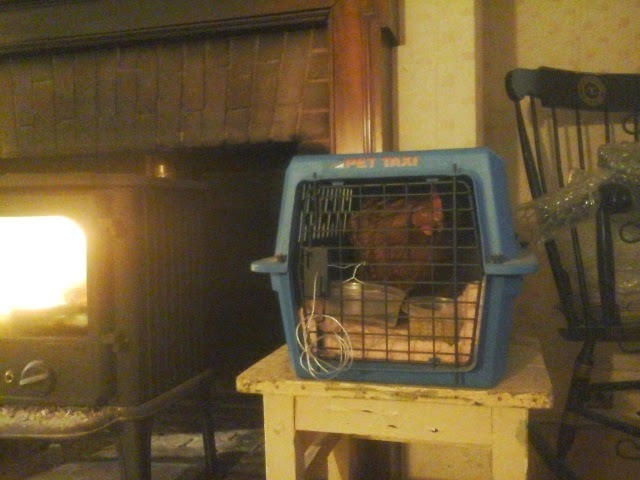 Later I got the crockpot and transferred it over. 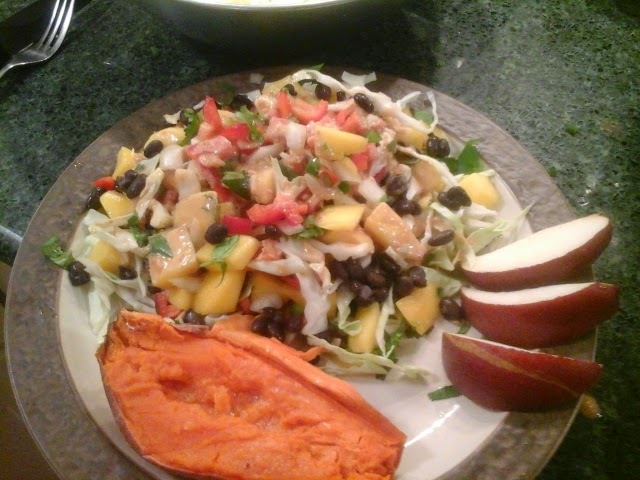 I cooked it all night long, and a good part of today. Cinnamon, cloves, and allspice give the apple butter a delightful taste, amd the fragrance in the house is sure yummy. It was small batch. I processed these in the water bath canner. 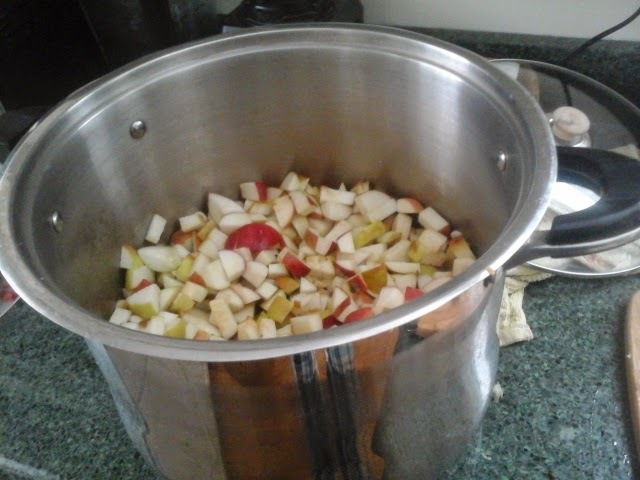 I will have more apples to cook later I am sure.